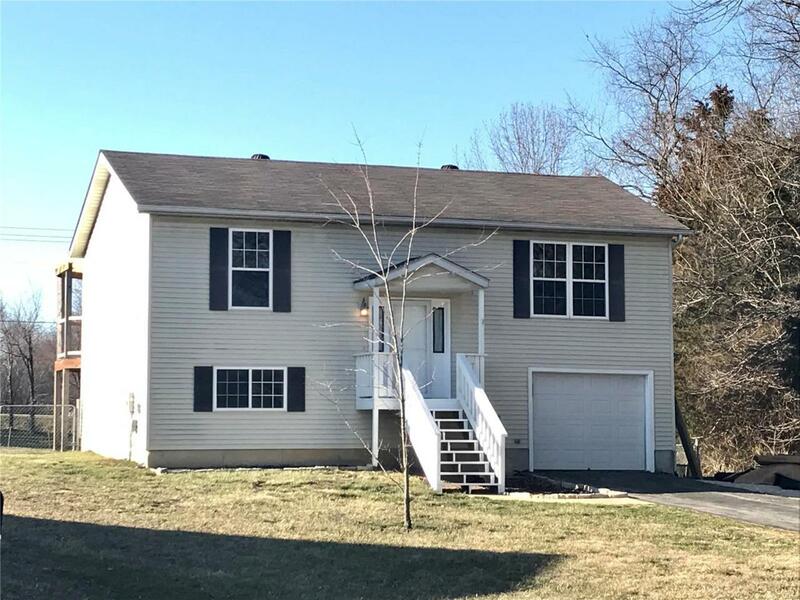 Remodeled Home with beautiful cabinets and kitchen, new flooring, Large Deck off back, fenced yard of 0.89 acre lot, 2 full bath, garage tuck under, 4 bedrooms, 2 baths, Nice and bright. Convenient location for close to movie theater, shopping, restaurants, college and highways. It is move in ready!